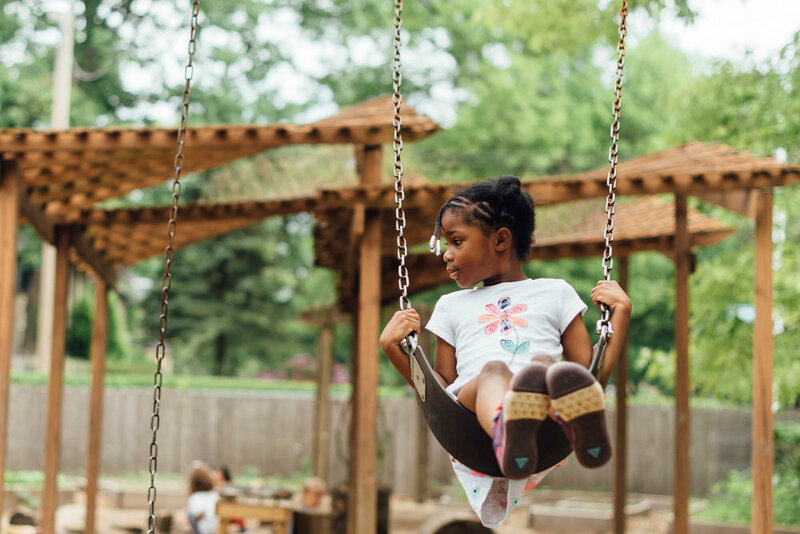 The Detroit Waldorf School supports its Pre-K through 8th grade students with skillful, enthusiastic teaching and a nurturing school community. 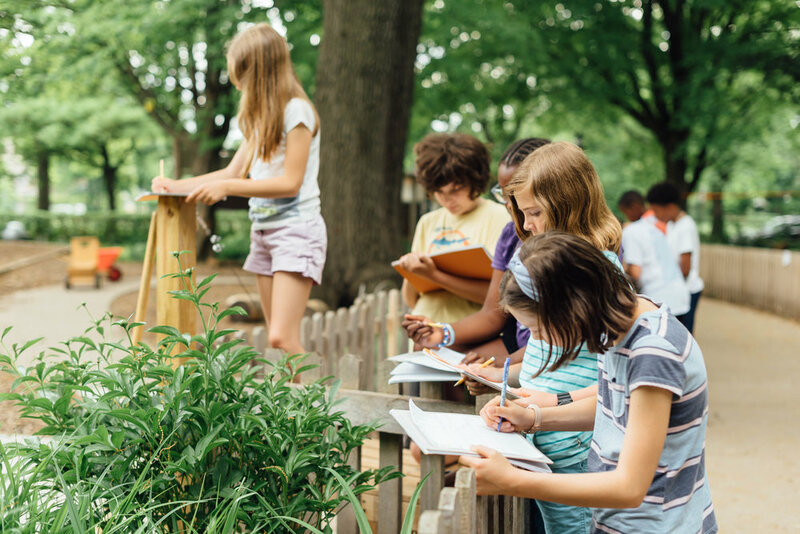 Visit our campus and you'll find children who are fully engaged in activities that challenge the mind, fire the imagination—and reflect the diversity of Metro Detroit. Our extraordinary approach meets children's natural curiosity and accommodates a variety of learning styles by blending the arts, sciences, humanities and introducing concepts at developmentally appropriate stages. 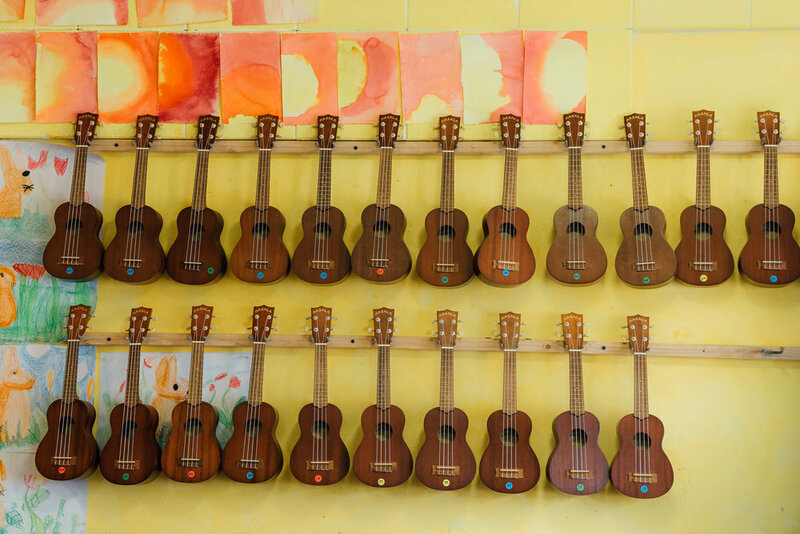 Experience the world of difference a Waldorf Education can make for your child. DWS is an independent, non-profit school that relies on your support to fulfill its mission in the city of Detroit. See our videos on Vimeo and YouTube.